UNDERSTANDING HOW YOUR HOMEOWNERS INSURANCE POLICY COVERS JEWELRY? After receiving valuable jewelry, it’s important to contact your Tracy-Driscoll Insurance agent immediately. It’s important to keep in mind that most Homeowners Insurance policies in CT place limitations on coverage for personal valuable items. This means that owners of these valuable items might not receive the full value if any of the items are stolen or lost. As a general rule, most Connecticut Homeowners policies provide coverage for possessions up to 50% of the total coverage amount chosen. This means that a person who has a $600,000 policy would enjoy coverage as much as $300,000. However, most policies place limitations on certain types of personal belongings. For example, a policy provider may offer to cover $1,500 or more for all jewelry if theft occurs or the jewelry is damaged. There are several other categories of personal belongings that have limited reimbursement terms. Firearms, stamps, furs, coins and silverware are examples of such items. Homeowners should be sure to read the section of their Homeowners Insurance Policies regarding contents and additional coverage. It’s important to remember that accidental loss is not usually covered. 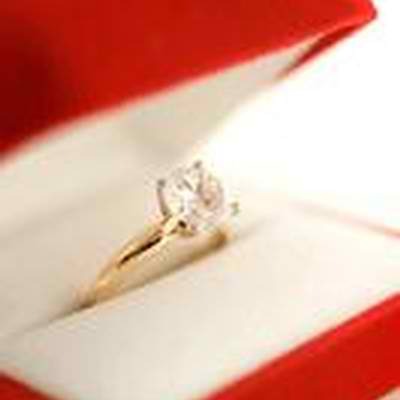 This means that a woman who loses her engagement ring will not receive payment from the Homeowners insurance company. Connecticut homeowners who want to raise their coverage limit to ensure protection for loss and theft cases should contact an agent immediately. It’s best to ask the insurance agent to schedule the particular jewelry item or add a special rider to an existing homeowners policy. In some cases, a written appraisal may be required, so it’s best to ask an agent if this will be necessary. Usually a detailed receipt is sufficient proof for the value of the item. After a value schedule is assigned to the item, the owner has full protection for the total amount if the item is lost, destroyed or stolen. This makes the claims experience simpler since there isn’t a need for an investigation about the item’s value. In addition to this, there is no deductible assigned to the items.